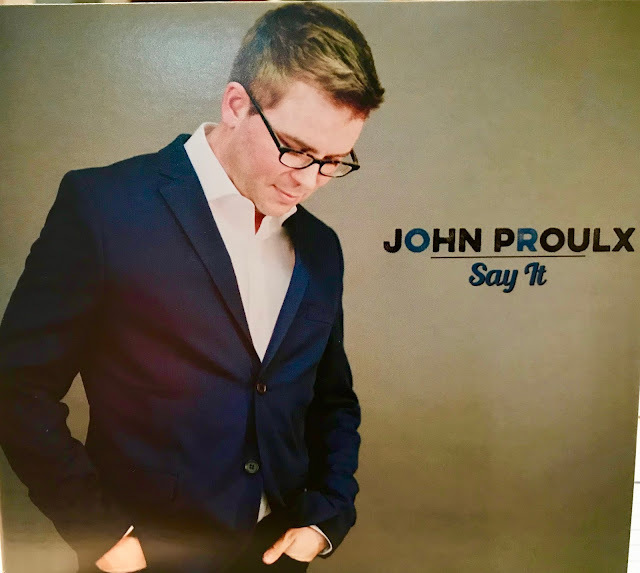 John Proulx's new CD "Say It" is the first album that he has produced independently and it's terrific! Pianist, Vocalist, Composer and Producer John Proulx is one of the brightest new stars on today's Jazz scene. He is a welcome addition to the Jazz world, not only because of his composing, singing and Piano playing but because John has a fine appreciation of the Jazz greats of the past and the wonderful music they introduced to the world. His musical efforts continue to produce outstanding new music while at the same time, John still addresses some of the great songs of the "Great American Songbook". On this CD, John has recorded some new songs in addition to recording some gems from the past like "The Summer Knows", Mose Allison's sardonic "I Don't Worry About a Thing" and Joni Mitchell's "Both Sides Now". In addition to John's talents, he is a Jazz star that still is always willing to help other new and lesser-known Jazz players with Piano support, arranging, producing and caring supportive direction. He is a major Jazz star with no overriding ego! 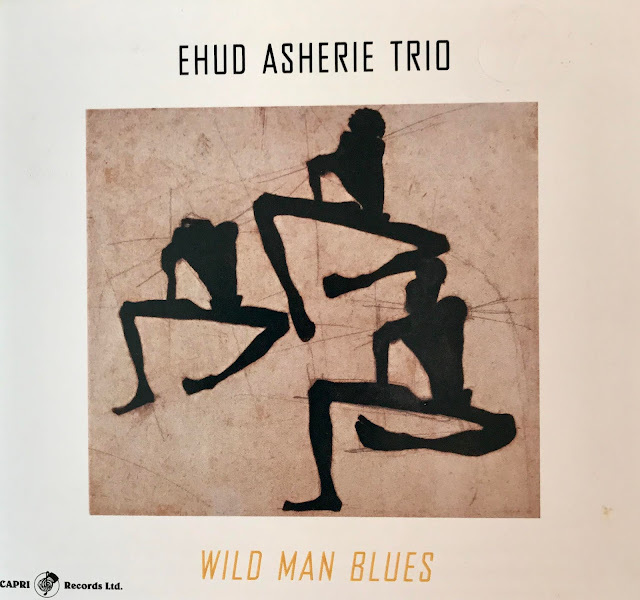 John asked his old friend and outstanding vocalist, Judy Wexler to help him produce this album along with two other friends that are legendary Jazz musicians, Bassist Chuck Berghofer and the great Joe LaBarbera on Drums. According to John, "Chuck and Joe have been my musical bedrock. I love the way they inspire me to play and sing." Also joining John on this CD are two more Jazz giants, Guitarist Larry Koonse and Saxophonist Bob Sheppard. And the topper to this group is Melissa Manchester who recorded the duet "Stained Glass", a tune that they co-wrote. I first met John at one of Pete Carlson's Jazz Concerts in Palm Desert, and I have been a fan ever since. 6. "I Don't Worry About A Thing"
9. "Something To Live For"
I found and attached a "Youtube" of John singing "I've Never Been In Love Before" that from John's album "Moon and Sand" for your listening pleasure.